Korean Soprano Hye Jung Lee is quickly emerging as one of the top young coloratura sopranos with a silvery voice and expressive dramatic stage presence. Hye Jung Lee’s 2012-2013 season included her house and role debut as Papagena in Die Zauberflöte and Lisa inLa Sonnambula with Florida Grand Opera, directed by Renata Scotto. She then made her role dubut as Olympia in Laurent Pelly’s new production of Les Contes d’Hoffmann with San Francisco Opera, under the baton of Patrick Fournillier. 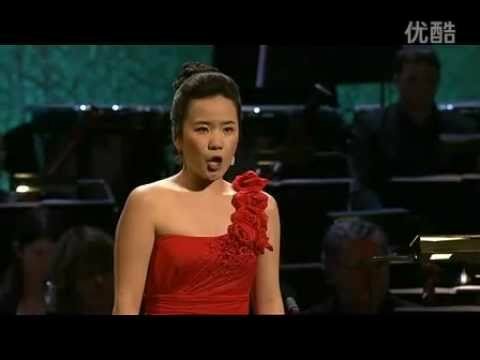 Korean Soprano Hye Jung Lee is quickly emerging as one of the top young coloratura sopranos with a silvery voice and expressive dramatic stage presence. 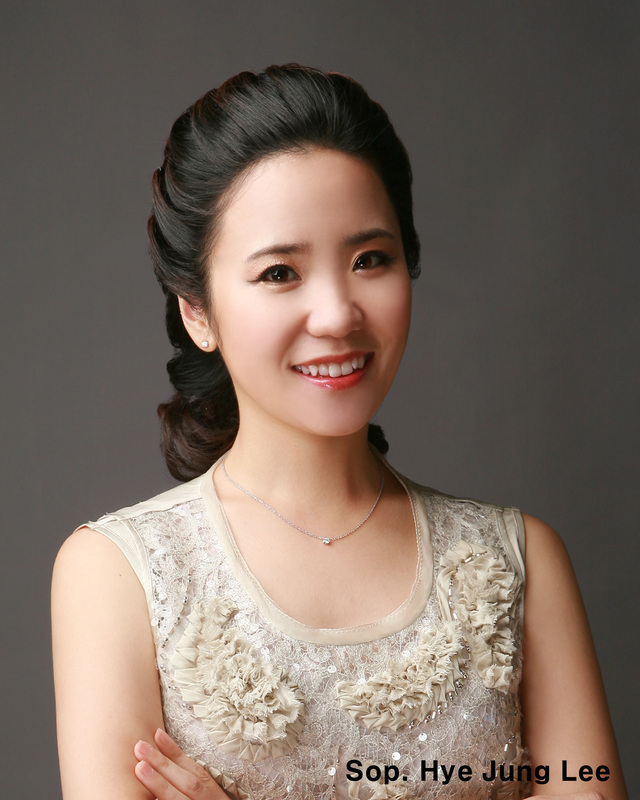 During the 2017 – 18 season, Miss Lee debuts the world premiere of Girls of the Golden West with the San Francisco Opera and has future engagements with the Dallas Opera, a return to San Francisco and the Dutch National Opera in Amsterdam. Hye Jung Lee’s 2012-2013 season included her house and role debut as Papagena in Die Zauberflöte and Lisa in La Sonnambula with Florida Grand Opera, directed by Renata Scotto. 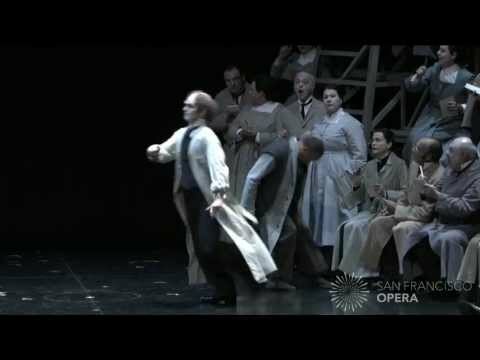 She then made her role dubut as Olympia in Laurent Pelly’s new production of Les Contes d’Hoffmann with San Francisco Opera, under the baton of Patrick Fournillier. According to Opera News, “Hye Jung Lee may well be the reigning Olympia of her generation; the soprano retained her effortless projection, laser focus and sweet tone to the top of her high E-flats and beyond. (She added a couple of high Fs to her ornamentation.) Lee, in a silvery gown, came onstage harnessed to a crane, which, timed to her vocal leaps, repeatedly hoisted her into the stratosphere. It was an aptly jaw-dropping appearance, which she topped by gliding around the stage on in-line skates.” Performances from the 2013/2014 season include Zerbinetta in Ariadne auf Naxos with Theater Kiel, her role debut as Queen of the Night in Die Zauberflöte with Dayton Opera, Carmina Burana and Poulenc’s Gloria with Tucson Chamber Artists, and a gala concert with Theater Kiel. In fall 2015 she joined the ensemble of Theater Kiel for a 2-year Fest contract, where she performed Woglinde and Orlinde in Das Rheingold, Queen of the Night in Magic Flute, Susanna in Le Nozze di Figaro, and Amore in Orpheus et Eurydice. She performed promotional concerts with Philharmonie Südwestfalen, and Madame Mao in Nixon in China at the Auckland Arts Festival. Sh also performed the Queen of the Night in Die Zauberflöte with Saarländisches Staatstheater. A graduate of Indiana University, her roles include Adele in Die Fledermaus, conducted by Constantine Kitsopoulos, and Sophie in Der Rosenkavalier, conducted by David Effron. She was a member of San Francisco Opera’s Merola Young Aritst Program, where she performed Giannetta from L’Elisir d’Amore, conducted by Martin Kats. Hye Jung Lee has won numerous awards and competitions, including DAAD scholarships in 2006 and Career Bridge Grants in 2010. During the summer of 2011, she represented Korea for BBC Cardiff singer of the World and she was one of the finalists in Cardiff. She is a third prize winner of the Maria Callas International Music Competition in Athene, Greece. 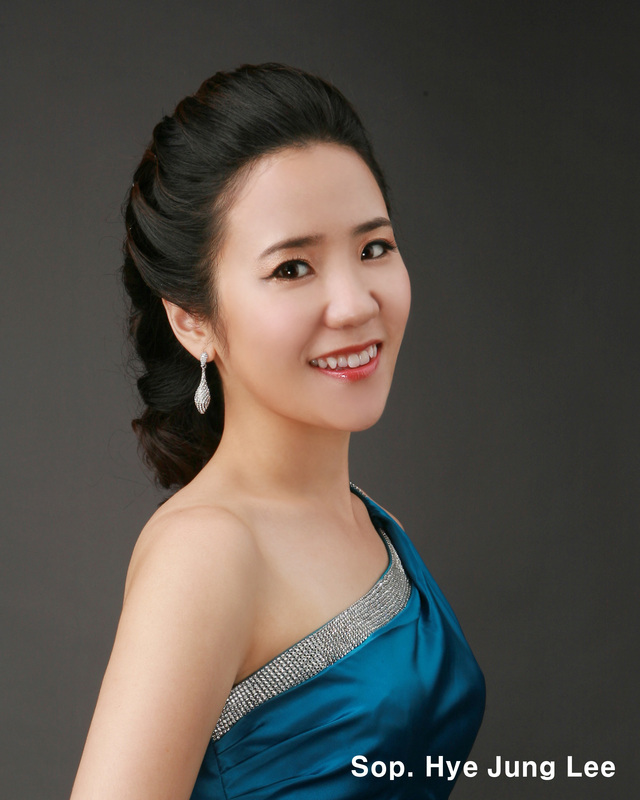 She is also a prize winner of the ARD International Music Competition and Shizuoka International Opera Competition. She was the regional finalist of Metropolitan Opera National Council Auditions in 2010 and 2011. In 2013, she was the national semi-finalist in the Metropolitan Opera National Council Auditions. 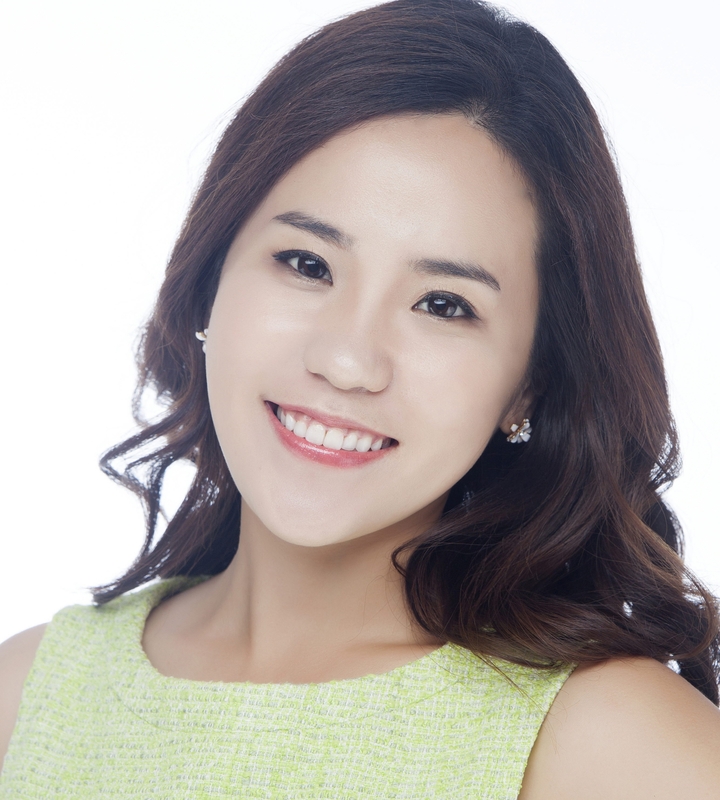 Ms. Lee received her Bachelor’s of Music in vocal performance from Seoul National University and continued with Graduate studies at Dresden Musik Hochshule and Mannes College of Music. She holds an artist diploma from Indiana University where she studied with Costanza Cuccaro. She was a member of the prestigious Merola Opera Program of San Francisco Opera Center, and was a young artist of Florida Grand Opera.